Our mission is to create a partnership between parents and school staff to effectively implement programs and provide resources that will promote academic excellence. Our goal is to create opportunities for family involvement, allowing all students to grow to their fullest potential. The Hillsborough County Public School System is dedicated to the safety of all children. In order to maximize student and employee safety, it is school board policy to screen all applicants via a criminal and sexual predator/offender background check. The link to the application is found below. 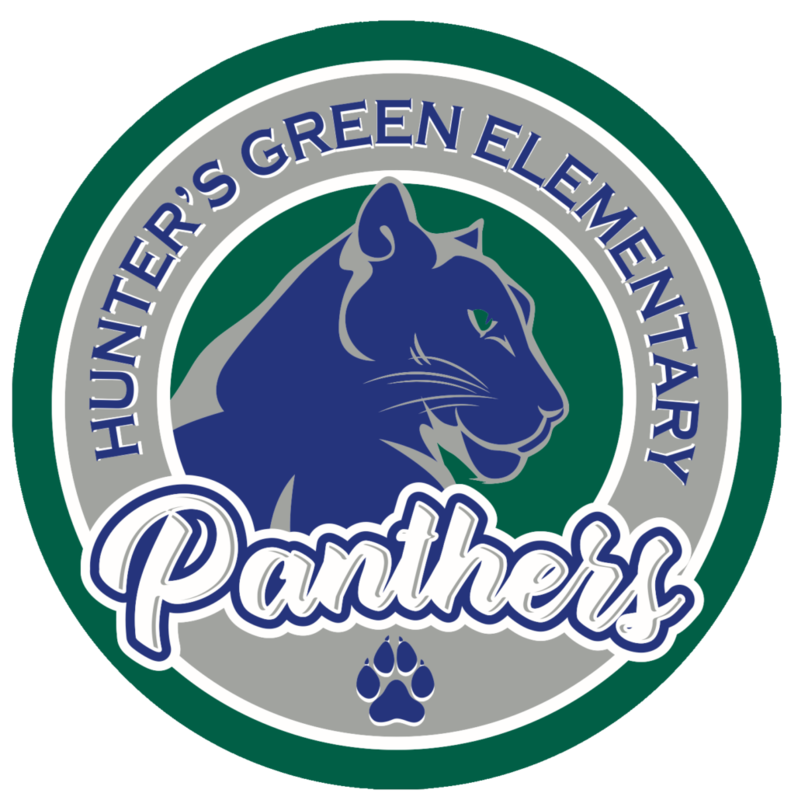 If you are interested in volunteering, please contact Jamie Priest at volunteers@huntersgreenpta.com. We are excited to announce that this year we are starting a Dad’s Club at HGE! This is a great way for dad’s to be involve with their children and the school. There will have several events planned throughout the year for dad’s to attend. We are also looking for Dad’s that want to set aside some time to volunteer in the school. There is an opportunity to fit in everyone’s schedule. If you are interested in joining the Dad’s Club email us at dadsclub@huntersgreenpta.com for more information.